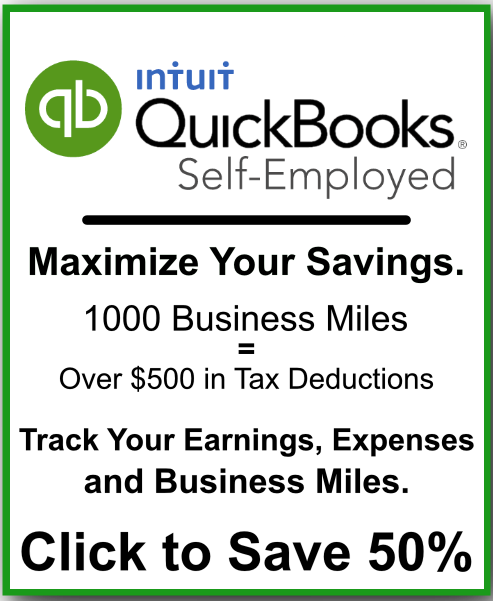 Last year, rideshare incentives, bonuses, and promotions added added over $26,000 to my yearly income. 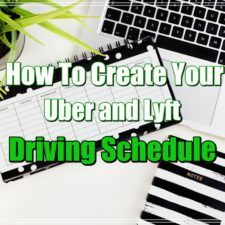 Both Uber and Lyft provide multiple ways for their drivers to maximize their profits through incentives, bonuses, and promotions. 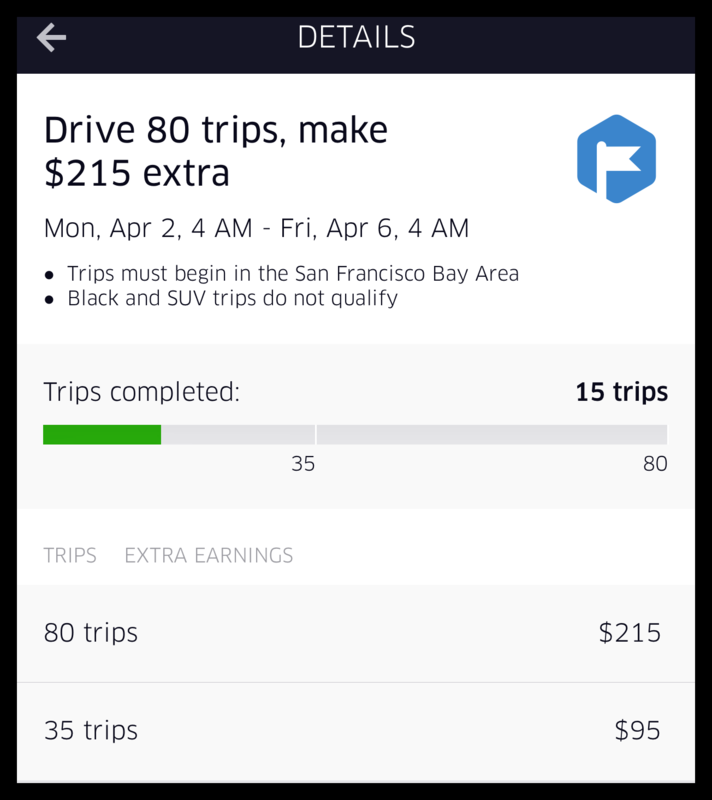 The Uber quest incentive and the Lyft power driver bonus are the two biggest ways to boost your income as a rideshare driver. Let’s detail what these are and which company wins in this category. Who Wins Uber Quest or Lyft Power Driver? Every week Uber offers me an additional $300 - $500 if I complete my Uber quest incentive. In 2017, I made $13,990 of the $18,555 I was offered from Uber quest incentives. Uber offers this incentive to all of its drivers considering you are in the correct Uber market. 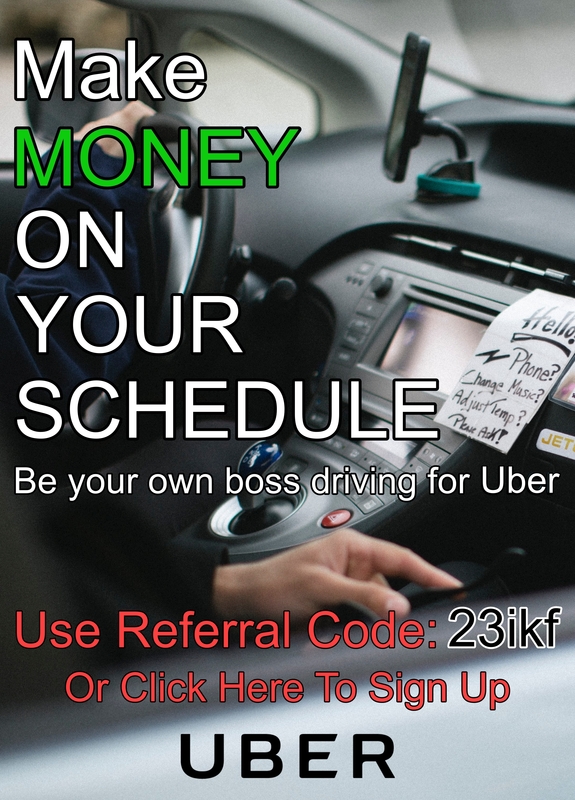 Click to access Uber's sign up bonus. Uber Black and Uber SUV trips do not qualify (Premium Uber service). In the San Francisco Bay Area rideshare market, you have two blocks of the week in which the incentive is offered. 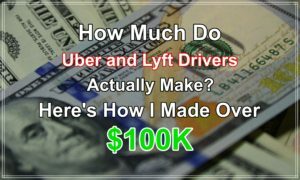 Like Uber, Lyft offers their drivers a similar weekly bonus; however, there are some key differences between the two weekly profit boosters. The bonus ranges all the way up to $500 and you have all week to complete it. Click to access Lyft's sign up bonus. $65 = 40 Total Rides. 25 Peak Rides. $145 = 70 Total Rides. 35 Peak Rides. $220 = 95 Total Rides. 45 Peak Rides. What does maintaining a 90% acceptance rate mean? This correlates to the rides that Lyft offers you that you either accept or deny. Every ride request you deny lowers your acceptance rate. Peak rides are rides that are completed during "peak hours". At the beginning of each week, Lyft provides you with timeframes that your rides will count toward your peak ride count. 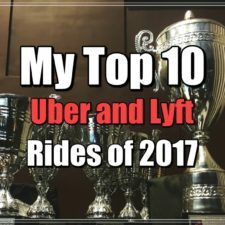 Last year, I did not receive a single Lyft Power Driver Bonus due to the age of my car. This is one of the reason's I categorize myself as a full-time Uber driver and a part-time Lyft driver. Who's Wins Uber Quest or Lyft Power Driver? 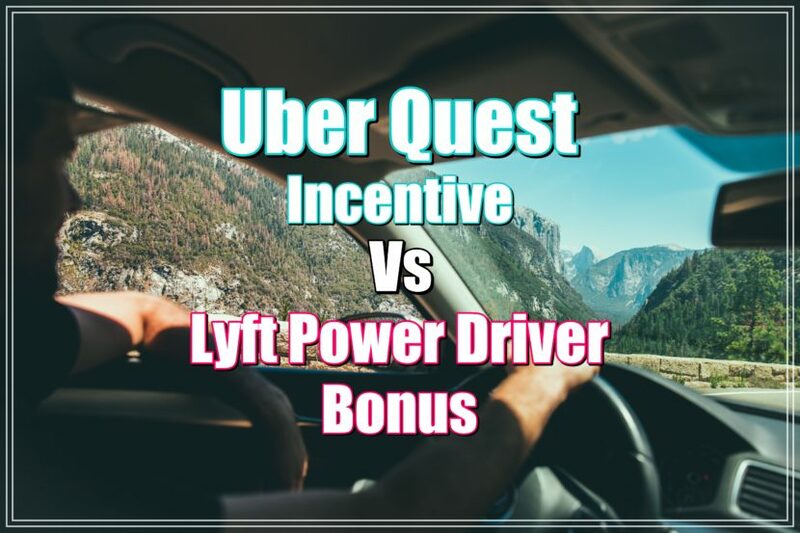 Since I was unable to receive the Lyft power driver bonus I obviously have a bias toward the Uber quest incentive, but when looking a at the two options I think the answer is clear. 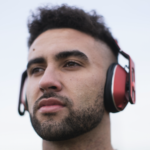 With the Lyft power driver bonus you have to complete a total number of rides and a total number of peak rides along with holding a 90% acceptance rate. If your Lyft application bugged out on you and you missed a ride request this could cost you your whole bonus. By maintaining a 90% acceptance rate, it also means you cannot deny multiple ride offers during primetime hours. During high demand times, I do not accept rides until I get the highest primetime rate possible in order to maximize my profit potential. 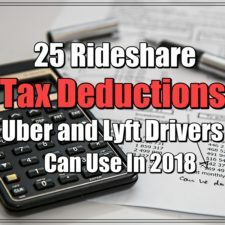 To put the icing on the cake, your car has to be 2011 or newer with Lyft which immediately removes many drivers from eligibility. There are simply is too many requirements for the Lyft power driver bonus. The Uber quest incentive is by far way easier to complete. All you have to do it complete a set number of rides throughout two blocks of the week. No acceptance rate to maintain. No peak rides to complete. No year restriction on your car. 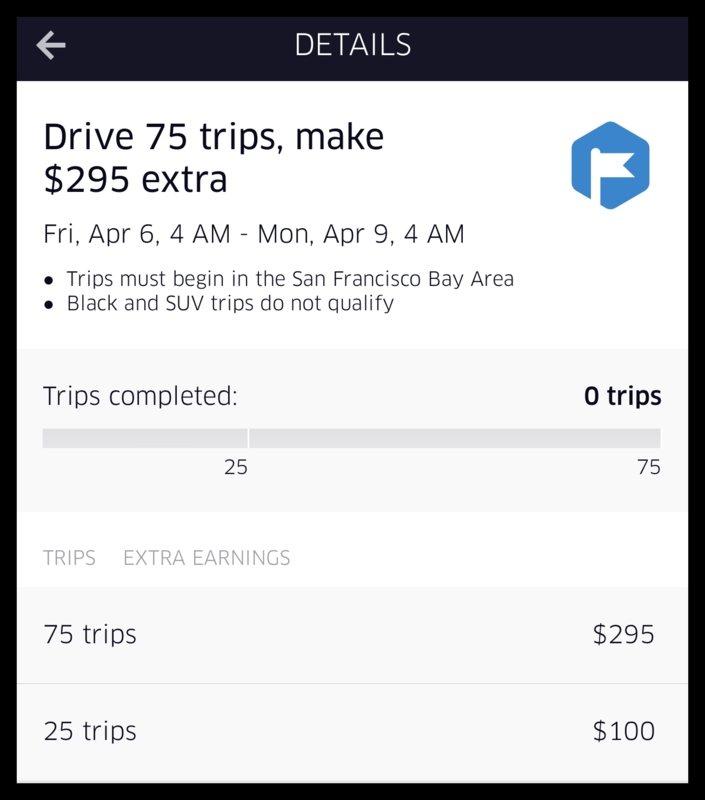 The only things I dislike about Uber quest is that its split into two periods through the week and that it only offers two different earnings throughout those periods. 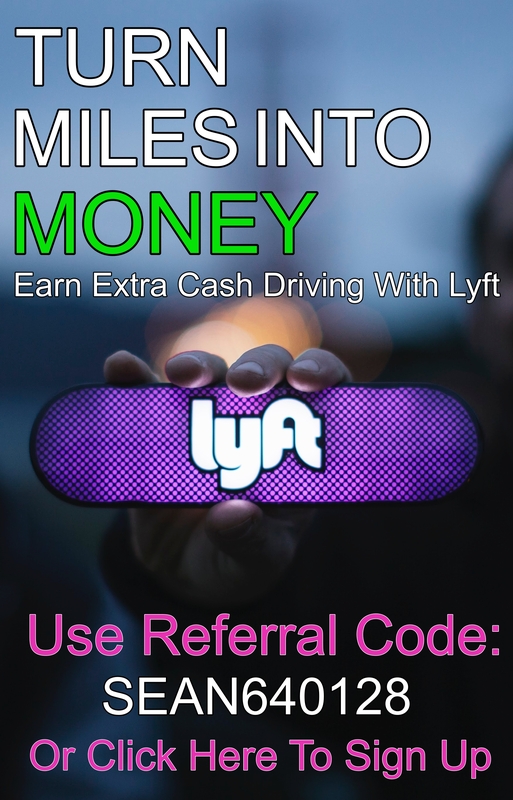 I would like it to be set up with 4 different earning potentials like the Lyft power driver bonus. Overall, the Uber quest incentive is a definitive winner. Who do you think wins? Uber or Lyft? Comment your opinions below.